Join host Amy Zellmer as she chats with Mary Lee Etsy. 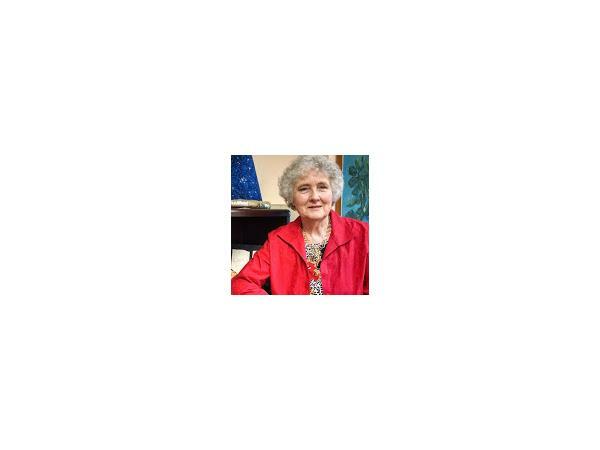 Mary Lee Esty, LCSW-C, PhD, is President of the Brain Wellness and Biofeedback Center of Washington, Bethesda, MD, and a Senior Fellow of the Biofeedback Certification International Alliance in Biofeedback and Neurofeedback. The Center provides biofeedback and neurofeedback treatments for symptoms following concussion, traumatic brain injury (TBI), including headache, insomnia, fatigue, cognitive problems, depression, and post-traumatic stress. Her first research for TBI was done with NIH funding through the Kessler Rehabilitation Hospital, and published in the Journal of Head Trauma Rehabilitation in 2001. Conquering Concussion, by Dr. Esty and C.M. Shifflett, defines numerous effects of concussion: short and long-term physical, social, emotional, and metabolic effects that present therapeutic challenges to health care providers. This book informs professionals and lay people about life-long effects of concussion that are not generally understood. Who knew that Elvis, King Henry VIII, and Howard Hughes were seriously affected by concussion, and about its link to their odd behaviors? Conquering Concussion was awarded a coveted Kirkus starred review and is the educational tool the authors had hoped to create.